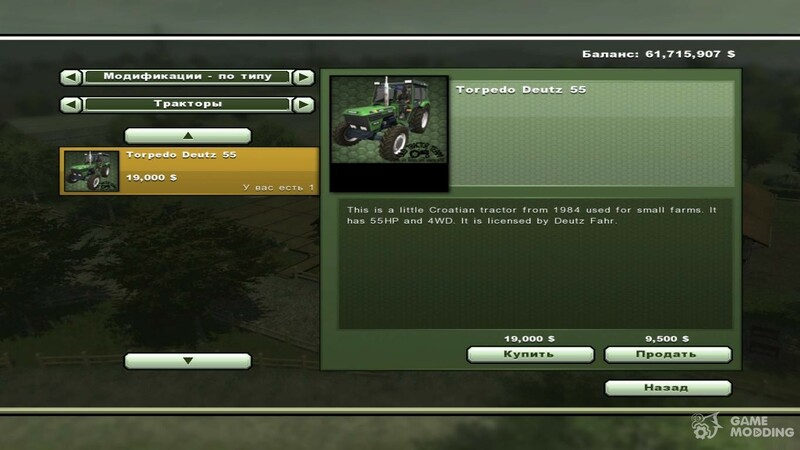 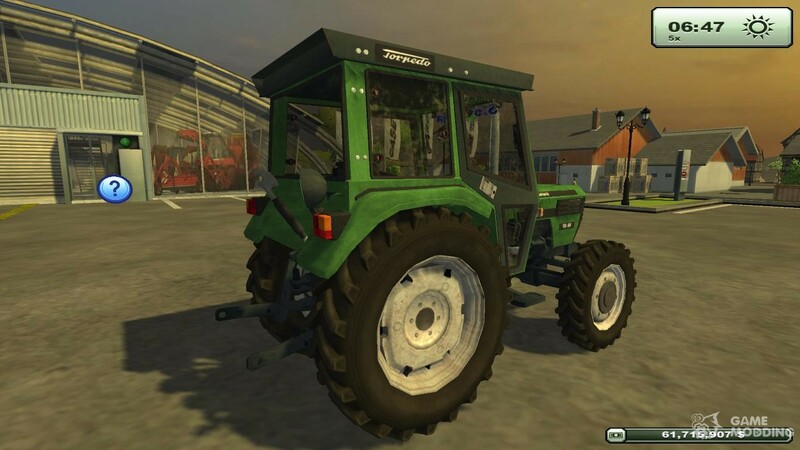 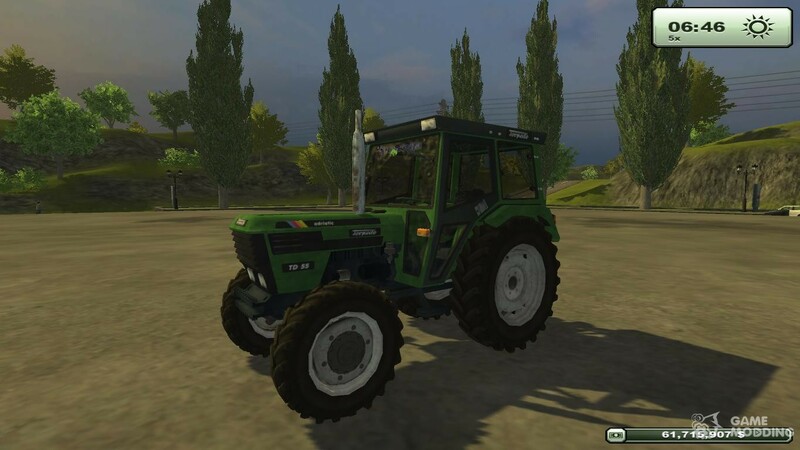 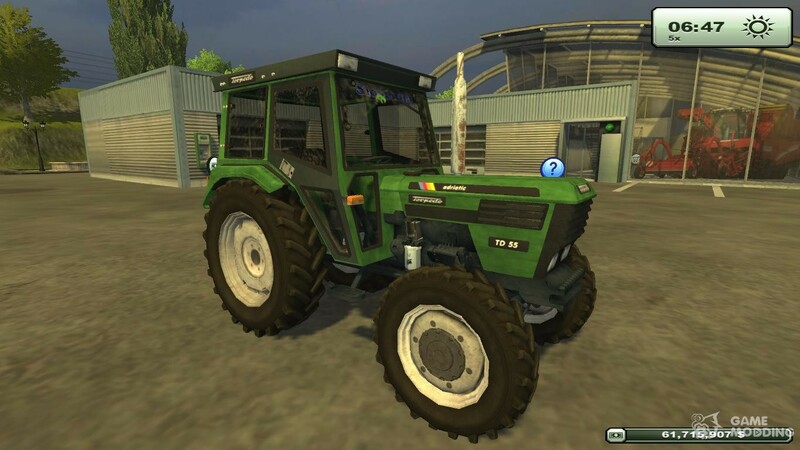 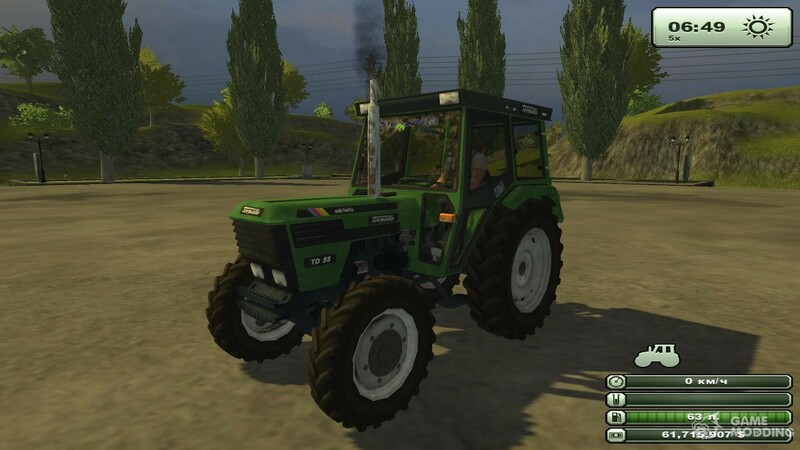 Model Torpedo Deutz 55 for the game Farming Simulator 2013 is a small Croatian tractor of the year 1984. 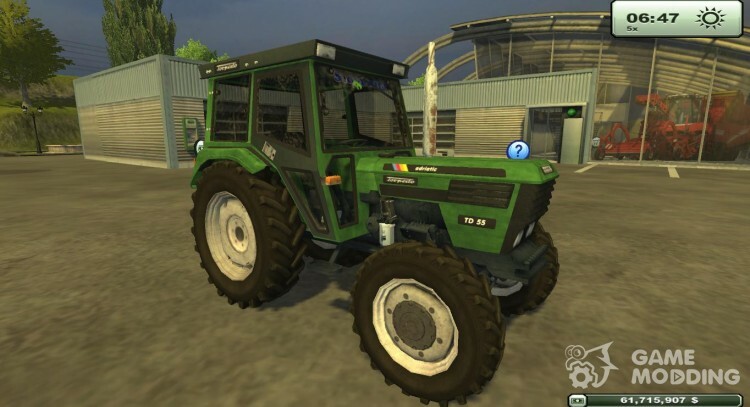 Is characterized by the capacity of 55 horsepower and four-wheel drive. 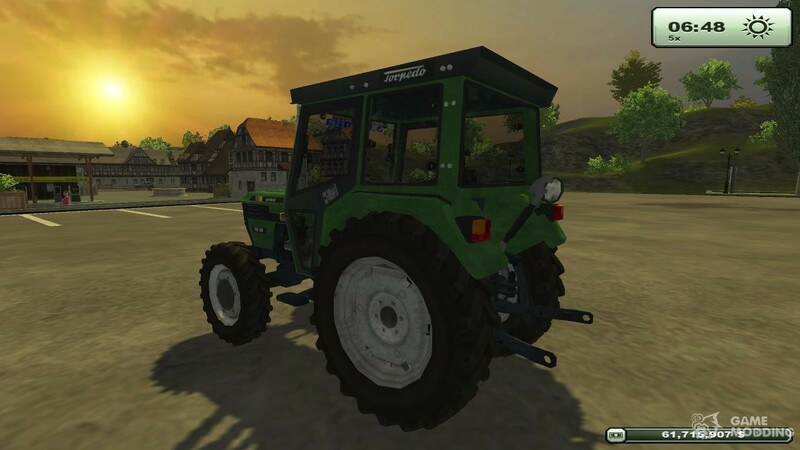 Produced under license from Deutz Fahr.